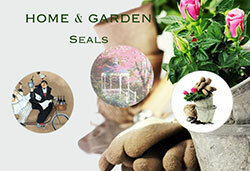 you wanted for your family and personal everyday addressing needs. 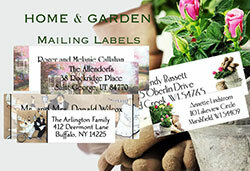 greeting cards, announcements, as well as your everyday social and business mail. 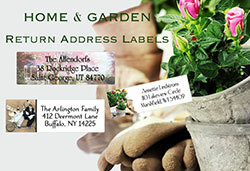 Take a look through our Home and Garden Collections of personalized family labels. 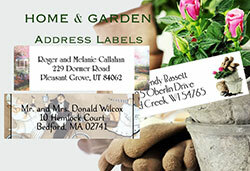 You're sure to find personalized labels that are just right for you and your family.